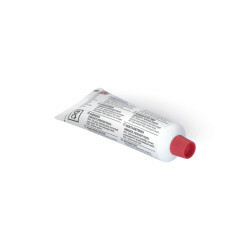 Soft polyester putty for filling both big and small decrements. Perfect for both mechanical and manual grinding. Big flexibility and very good adherence to different types of surfaces. Colour: light grey.